The world of supplements can be a tricky one to navigate, especially as there’s more on offer than just protein. Shelves on shelves are stocked with pre-workouts, post-workouts, BCAAs, pills and all forms of other powders that claim to give you the body of your dreams, making it a daunting experience if you’re new to fitness. One supplement you’ve probably come across is creatine, but what’s all the fuss about? 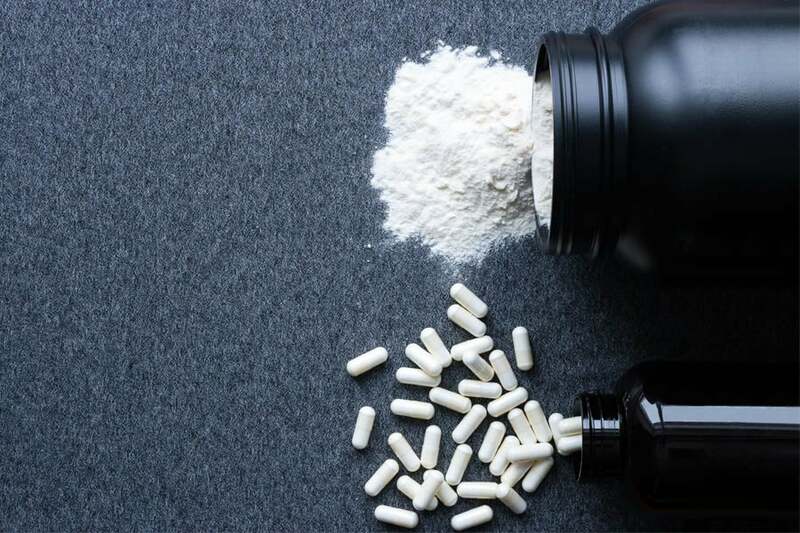 Creatine has been around for a while, but it wasn’t until a few years ago that mainstream gym-goers took notice, with many taking up the cry that creatine was a steroid, sparking plenty of debate. In this article, we’ll explore what creatine does, and whether or not you should be incorporating it into your diet. Creatine might not be the first thing you think of when it comes to supplements, but it’s an important one. 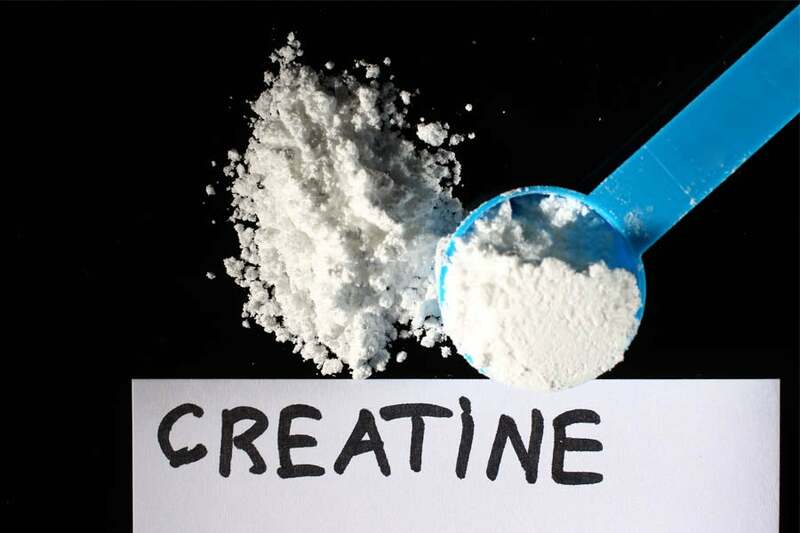 Creatine is an amino acid, found naturally in the body, primarily in your skeletal muscle tissue. Your liver also creates creatine by combining other amino acids, and is a common by-product of a diet filled with plenty of meat. So why would you want to increase your creatine levels through supplements? Creatine increases the amount of energy available for those big lifts, as well as helping with recovery time in-between sets, so you get back into your workout quicker. Because of this, many (unfairly) labelled creatine a performance enhancing drug, forcing a spotlight onto the supplement. 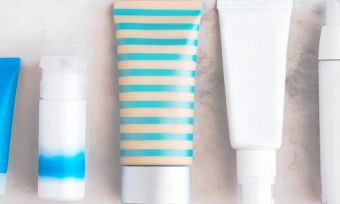 But, after years of testing and studies, creatine has been labelled safe for general use and isn’t a cause of concern for athletes who have to be subjected to drug testing. As a result, you’ll find creatine supplements both online and in supplement stores, with both creatine powder and creatine pills readily available. 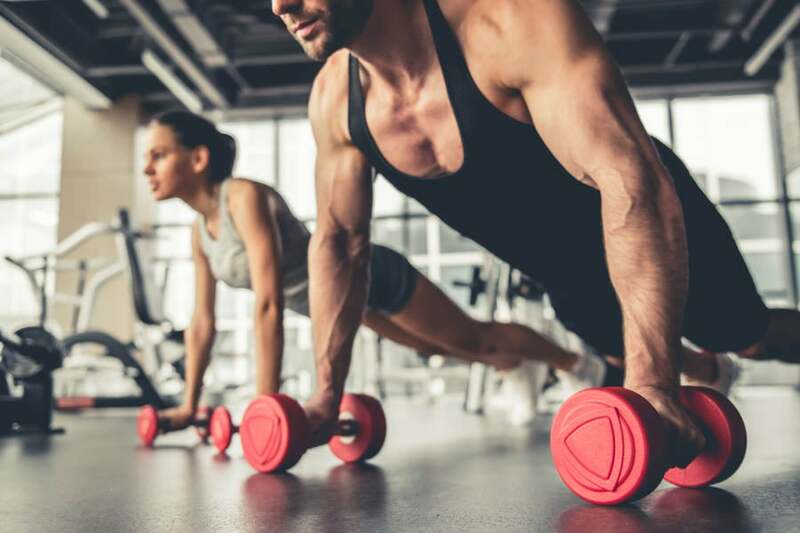 To understand how creatine works, as well as how it can benefit you, we first have to look at how the body operates and performs when working out. ATP (adenosine tri-phosphate) is the body’s energy source, created through the oxidisation of macronutrients such as proteins, fats and carbs. This fuels movement, including muscle contractions and flexions which help us perform weight lifting movements. Phosphate is used in these movements, meaning ATP is transformed into ADP (adenosine di-phosphate), which means it cannot be used to fuel movements as efficiently, if at all. This is where creatine comes in. Creatine works by bonding with a phosphate molecule to create creatine phosphate, which means that creatine has a phosphate molecule on hand to help transform ADP back into ATP to be used again by the body. In simpler terms, creatine is used by the body to ensure that the muscles are properly fueled for big lifts, meaning your body is still performing whether you’re on your first set or your fifth. What is the creatine loading phase? When it comes to creatine, the “loading phase” is something that’s thrown around a lot, but what exactly is it? Essentially, the “loading phase” is how quickly your body adjusts in order to reap the maximum benefits. It can be split into a slow loading phase, where you slightly increase your creatine levels over a number of weeks, or a fast loading phase, which requires higher levels of creatine in a smaller timeframe. The loading phase is to allow the creatine to saturate your muscles, allowing the muscles to absorb more water, and therefore more energy, to be transferred into your workouts. Water makes up a key percentage of muscle mass, as well as helping to transport necessary nutrients to fuel your muscles, meaning the more water, the more nutrients and energy your muscles have to burn during a workout. After the loading phase, a “maintenance phase” is then encouraged, ensuring that your body holds onto its creatine resources. This will generally be a small daily intake until whenever you decide to stop using. But with the advancement over recent years, most creatine brands and products boast no loading phase, meaning you don’t have to intensely increase your creatine input to improve your workouts. It should also be noted that some people experience bloating and nausea when they first start taking creatine due to the increase in water weight. Thankfully, it should subside after a few days, but if you’re at all concerned, consult your doctor beforehand. 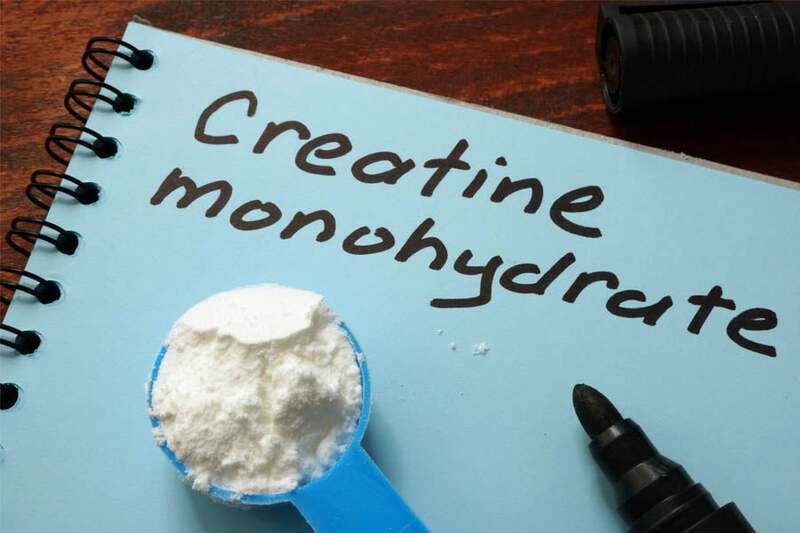 Creatine Monohydrate – the most common creatine available. This is generally what you’ll see in stores, and is also the most affordable option. Micronised Creatine – essentially the same as creatine monohydrate, but shrunk down or ‘micronised’ to allow for easier absorption. Creatine Ethyl Ester – creatine with an extra chemical compound attached for optimal absorption. Kre-Alkalyn – combined with an alkaline powder to reduce creatine breakdown within the stomach, allowing more to be absorbed into the muscles. While there are plenty more creatine types and variations, these are the main types you can expect to see at your local supplement store, and are the most researched varieties. If you’re still not sure which one you should be going for, asking the staff at your local supplement store should put you on the right path. Is taking creatine worth it? Whether you actually need creatine comes down to your personal goals. If you’re looking to smash a new PB, or want to bulk up, then creatine may be the extra boost you need. But if you’re new to the gym, or you’re looking to lose weight, then you might want to steer clear for the time being. Supplements can be a confusing industry to dive into – and not all will be necessary to achieve your body goals – so it always pays to look into your options. And if you’re not sure which supplements you should be looking for, check out our protein supplement ratings and protein bar comparison to help fuel your next gym session. And before making any big changes to your diet, it’s best to consult your doctor.